The Hollywood diet is to eat fruits and vegetables. The rest of the food consumed in small quantities. This system is at the origin of variables such as pineapple or grapefruit diet calls for consumption of large quantities of these fruits. 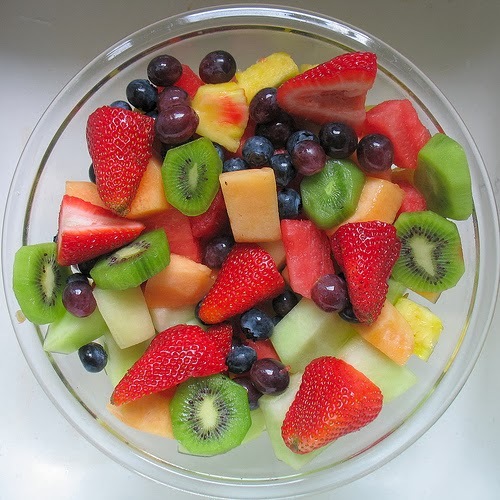 You have to eat and without restrictions on the quantities of fruit for 10 days. We continue to avoid bananas because they contain lots of sugar and calories. Other foods will be added later. Then, bread, vegetables and starchy foods are reintroduced into the diet gradually. – If you like fruits, this is not unpleasant to take. -Limit consumption of meat and processed foods, the body are cleaned from the inside. – A good diet if you add a specific food. – Deficiencies in vitamins and fatigue. – Dietary bases are based on unfounded. – It’s best to practice this diet for a few days, when you want to lose 4 or 5 pounds maximum, not to become completely exhausted.